Like fingerprints, no two ears are alike. 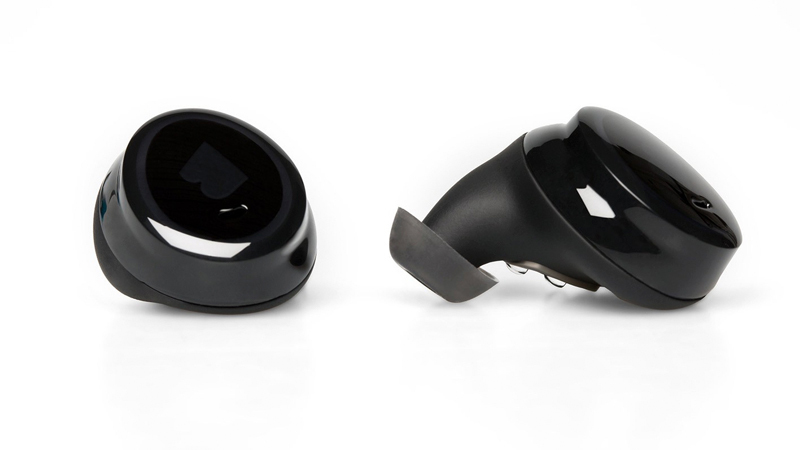 The tailored Dash Pro is customized to fit the exact shape of your ear canal for the best isolation and TailoredFit — allowing no loss of bass frequencies, detail or clarity. Its all-day comfort is perfect for an active lifestyle, even for professional athletes. 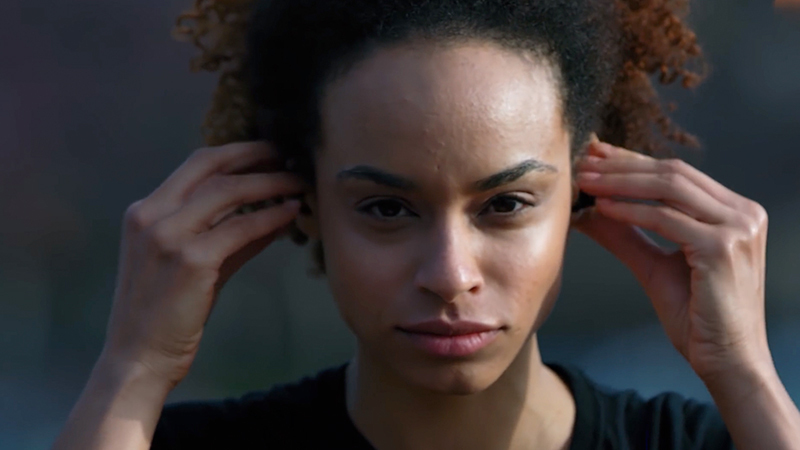 Intelligent True Wireless Earphones that Enable you. 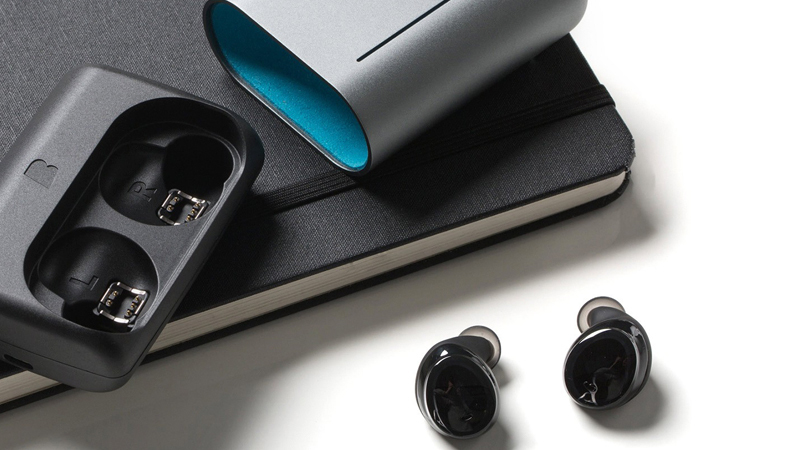 BOS, Bragi’s innovative operating system, allows The Dash Pro to learn new skills and update new features, becoming more intelligent with each new update. 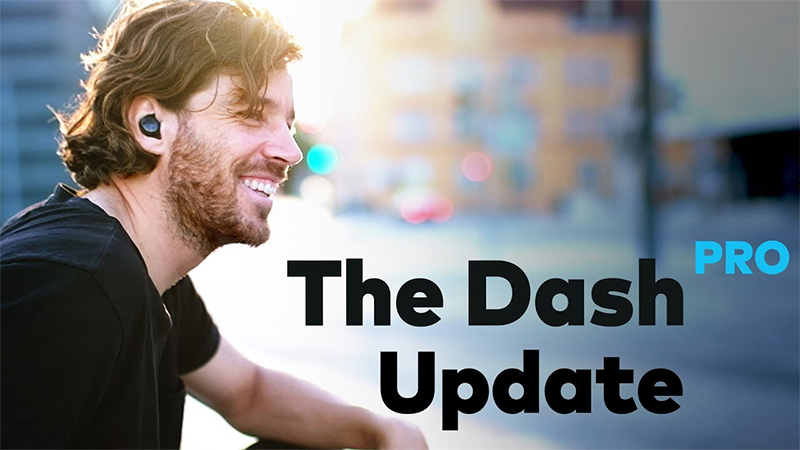 With the Bragi app, control and customize your Dash Pro, get visual activity reports and support when needed. Register your Dash Pro for easy access to customer support. The Virtual 4D Menu allows you to interact with the music player, voice assistants, and much more through head gestures. Toggle Audio Transparency on or off, depending on whether you want to be aware of your surroundings or fully immerse in your music. No need to hit the start button before an activity. With Bragi’s A.I. 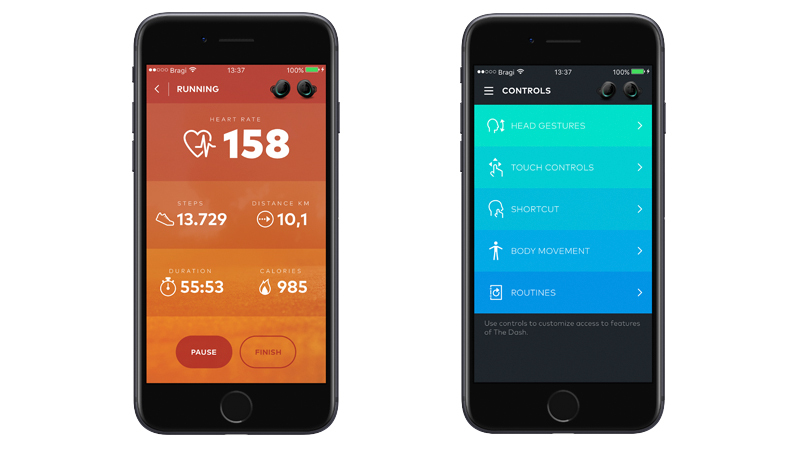 Tracking, The Dash Pro automatically begins tracking your running, cycling, swimming as soon as you start. Connect The Dash Pro to your Android or iOS phone. Interact with Siri, Google Assistant and Amazon Alexa. Experience a smooth setup through fast pairing. Translate speech into over 100 languages with iTranslate and the Bragi App.